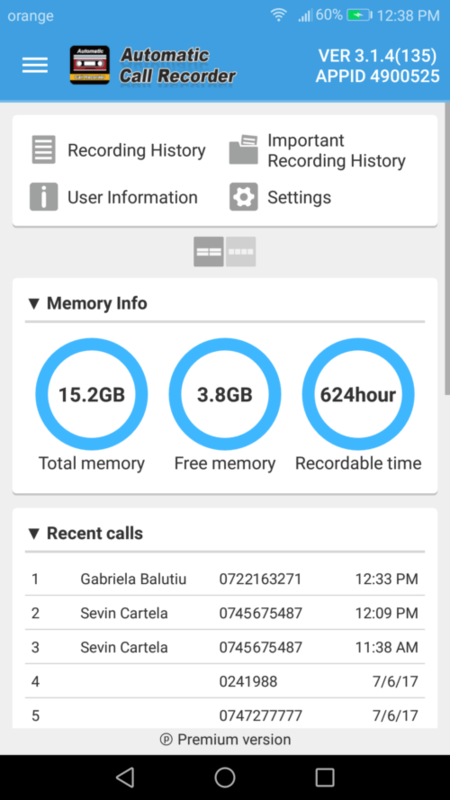 I’ve been using this app on Android since a few years already and I consider it the best call recording app out there. 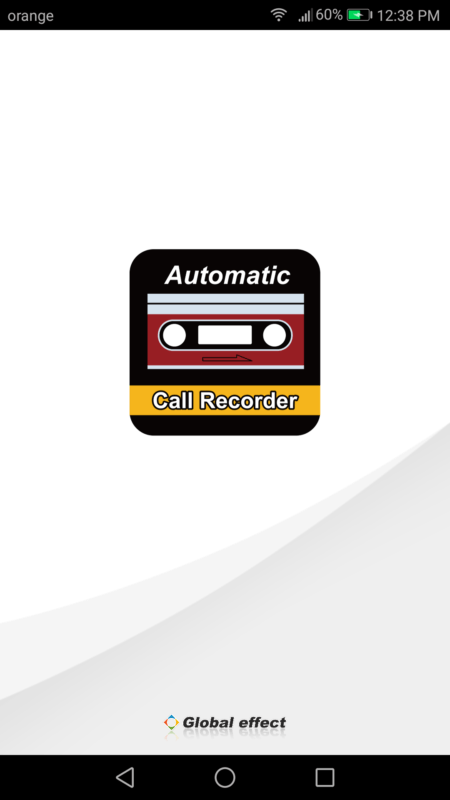 You can find several apps with the same name on Google Play but the one I’m talking about is Automatic Call Recorder by Global Effect with over 1 million downloads and a current rating of 4.1 stars, available for purchase in the premium version after a two-week free trial period. 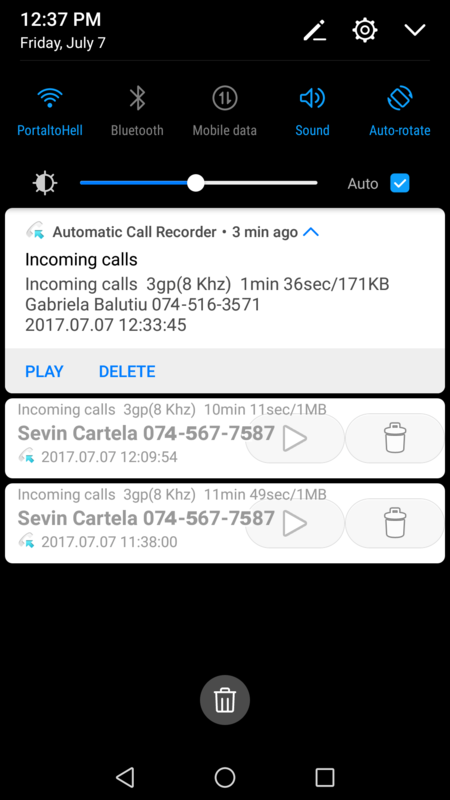 The call recording app has all the features one needs to automatically record incoming and outgoing phone calls, and playback content. It allows you to set the file format, where to save the audio files (internal memory or memory card), filter contacts, set password, or backup and restore the content. 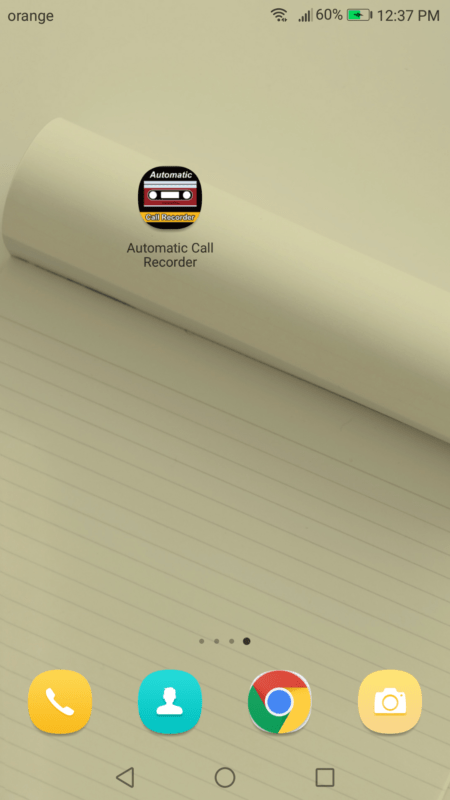 I, for example, set the app to start recording 3 seconds after the call is initiated or received, and all the audio files are 3GP, saved on the external storage. 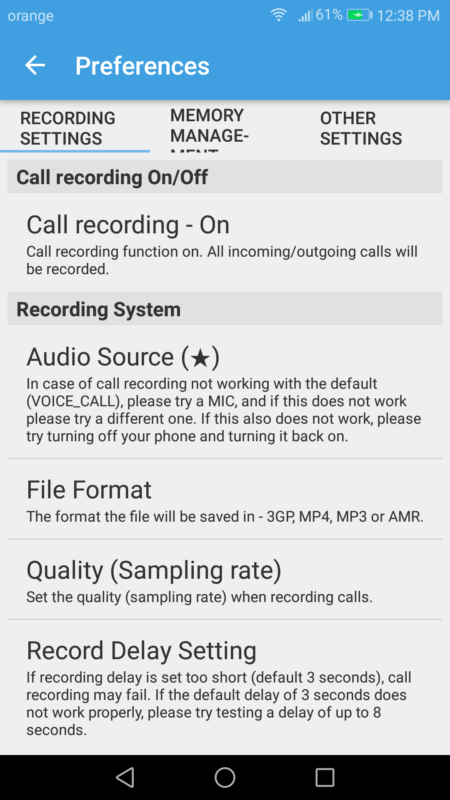 The audio has the volume is set to maximum, at the highest quality, and I also have the possibility to choose to keep or delete recordings right after the call has ended. Other settings include changing the language of the interface, the theme, or showing or not the call recording icon in the status bar. The audio quality is very good and regardless of the file format you chose to save the recordings, you can later convert them to MP3 on your computer. After the two-week free trial period, you can purchase the premium version from Google Play. No Replies to "Automatic Call Recorder by Global Effect."